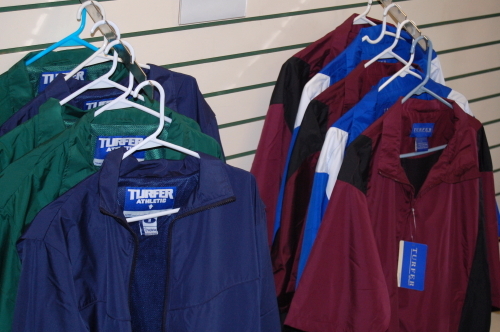 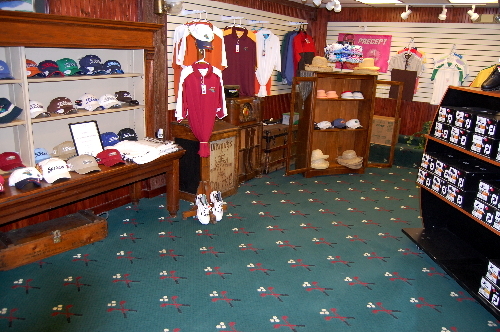 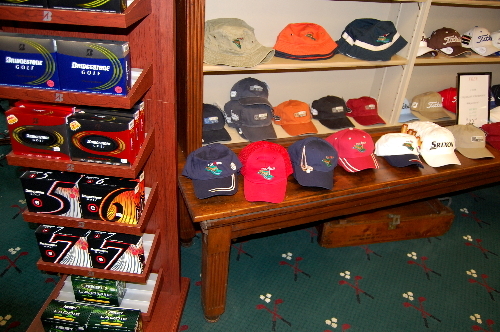 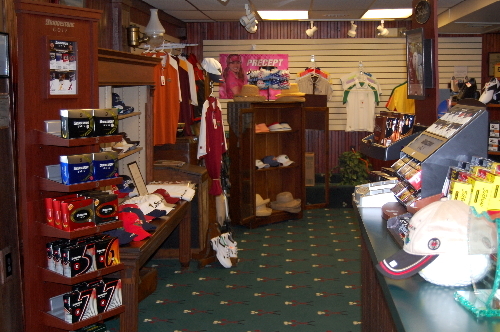 with high quality golf equipment, top brand apparel, and accessories for both men and women. 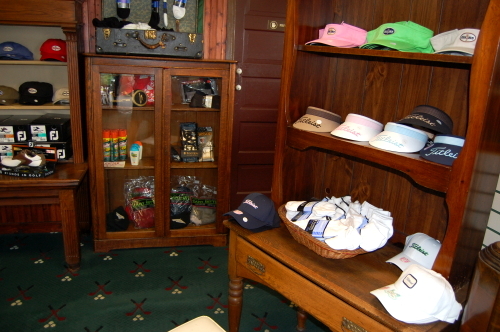 Purchase a gift certificate for your favorite golfer's special occasssion. 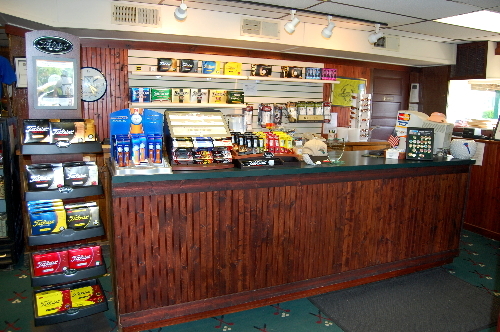 Call for your tee time at 724-847-3568. 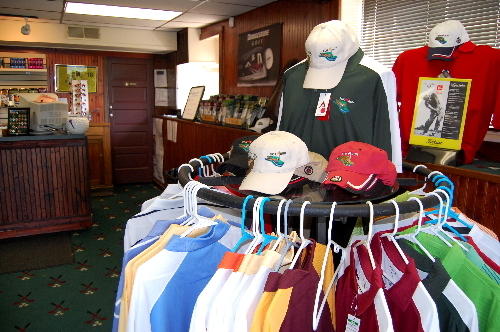 Check the Beaver Falls weather. 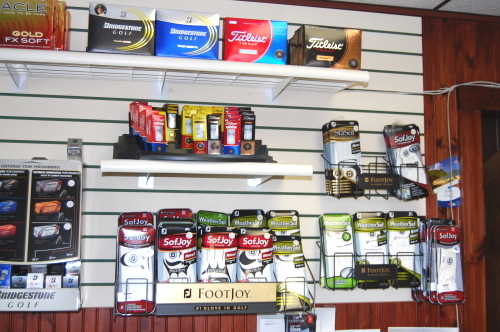 Thank you for considering Fox Run Golf Course for your golfing needs.